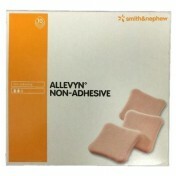 The Smth and Nephew Adhesive Sacrum dressing uses the same unique tri-laminate structure used in Smith and Nephew's non-adherent dressings and combined it with an effective and yet non-irritating adhesive for the healing of hard to treat areas. 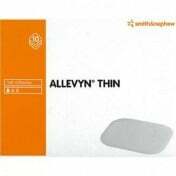 The Sacrum can handle light to heavy levels of exudate and will not breakdown because of contact with the exudate over time. 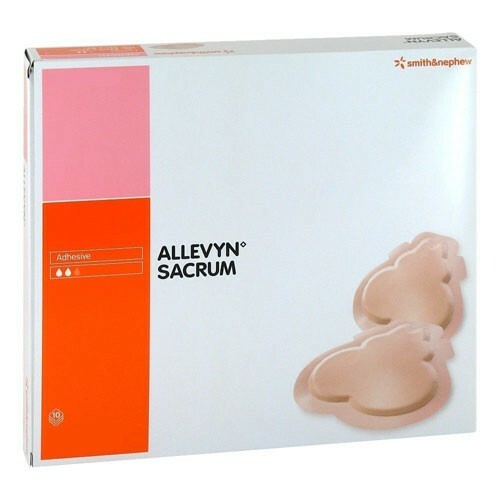 As indicated by its name, the Sacrum dressing is anatomically shaped to fit the Sacrum area of the lower back. 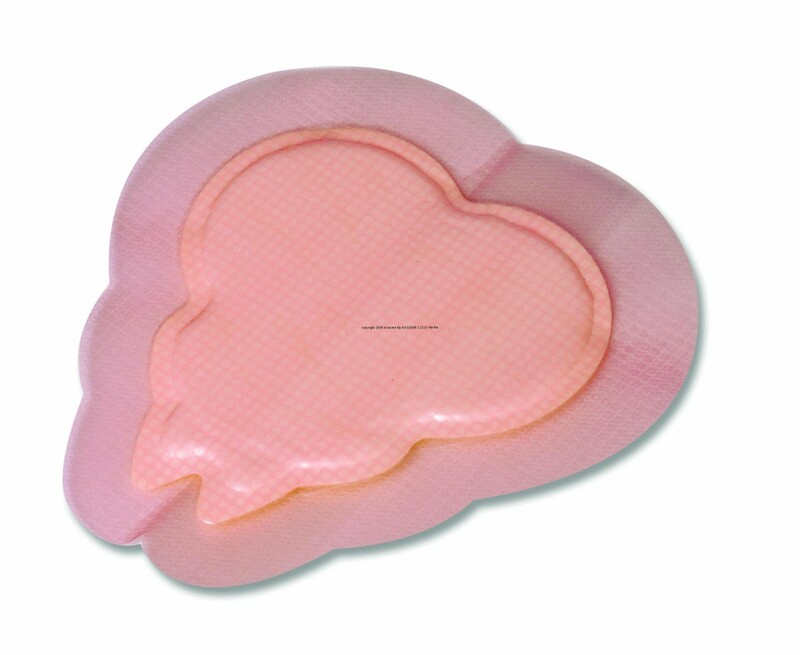 Based on a comparison with other standard hydrocolloid dressings, the Sacrum can absorb up to four times more exudate. 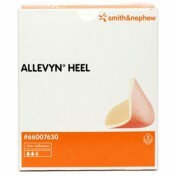 Allevyn Dressings effectively absorb and retain exudate and cellular debris and will ensure minimal mess at dressing changes. 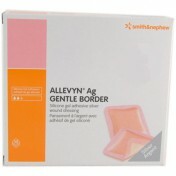 All Allevyn adhesive dressings can be worn for extended periods of time while still providing maximum patient comfort and protection. 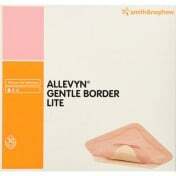 Does allevyn have granulation ability like duoderm does? 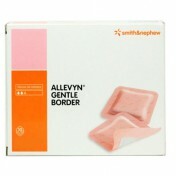 Allevyn Adhesive Sacrum Dressing is easy to use without tearing fragile skin. 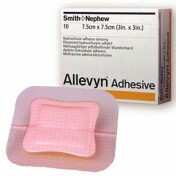 The adhesive dressing satisfactorily covered the wound and was easy to change with minimal mess. 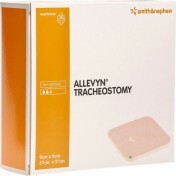 However, the dressing is changed daily and is not entirely effective in keeping urine and feces from reaching the wound.